Your company has a story to tell. We can help with a range of services to build your brand and develop the kind of creative, on-target solutions that differentiate you from your competitors, attract customers, and win in the marketplace. 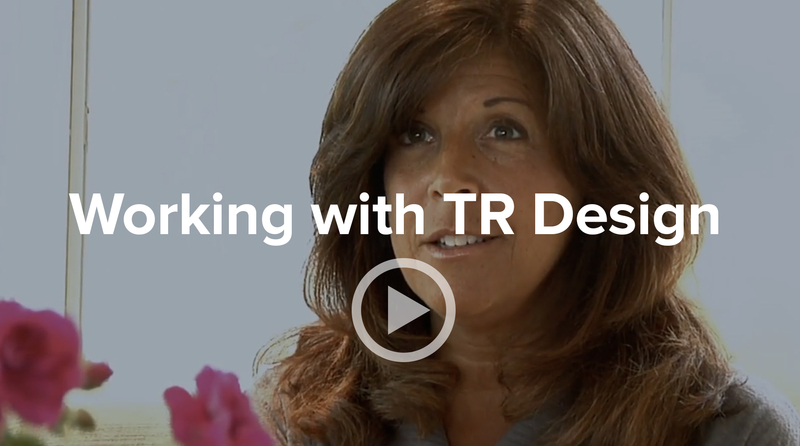 TR Design offers a range of branding and design services. If you’re branding your company, launching a product, or putting on an event, you need the creative thinking and real-world experience we provide. And when it’s time to bring the brand to life, or you need thoughtful and creative design help for a particular project, we offer a full range of design services. Regardless of how you engage with us, our philosophy is the same — to design solutions built on a clear understanding of our client, their product, audience, competitors, and business challenges. Without this foundation of understanding, our work would merely be window dressing. With it, our value to our client increases with every assignment. Increase your website’s effectiveness with minimal site changes. End results matter, but we believe how you get there is just as important. We believe the best way to understand the issues and develop the most effective solutions is through direct contact with our clients, not through account executives. It’s a collaborative process that our clients really seem to appreciate.